What started as somewhat of a joke, has blossomed into the mother of all â€˜White Elephantâ€™ gift collections. 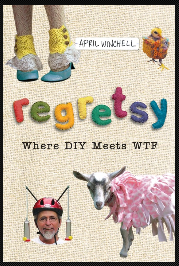 In Regretsy: Where DIY Meets WTF , author April Winchell shares her collection of the finest failures ever found on Etsy..
A chicken poncho. A painting of a corn dog. A clock made out of an old â€œmostly cleanâ€ cheese grater. 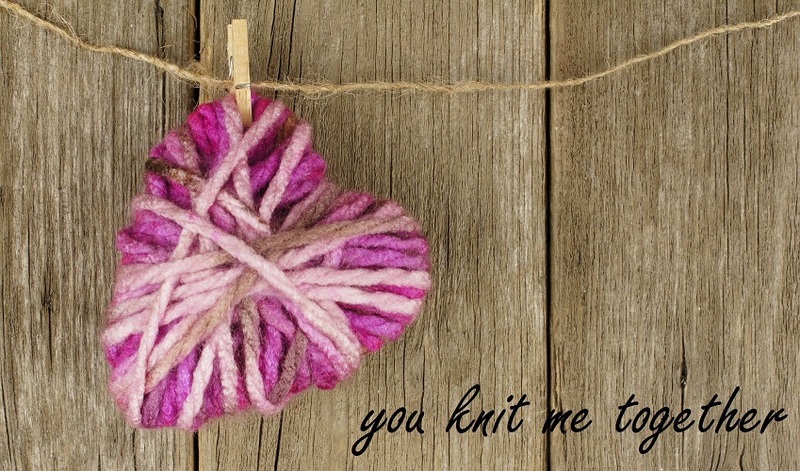 All this and more await you in the pages of Regretsy, a collection of crafts gone wrong. Separated into categories such as DÃ©cor, Pet Humiliation, and Christmas, Regretsy showcases the worst of the worst. 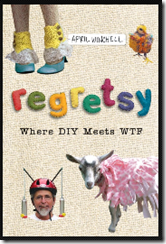 If you like snarky commentary, and bad crafts, then Regretsy is the book for you.